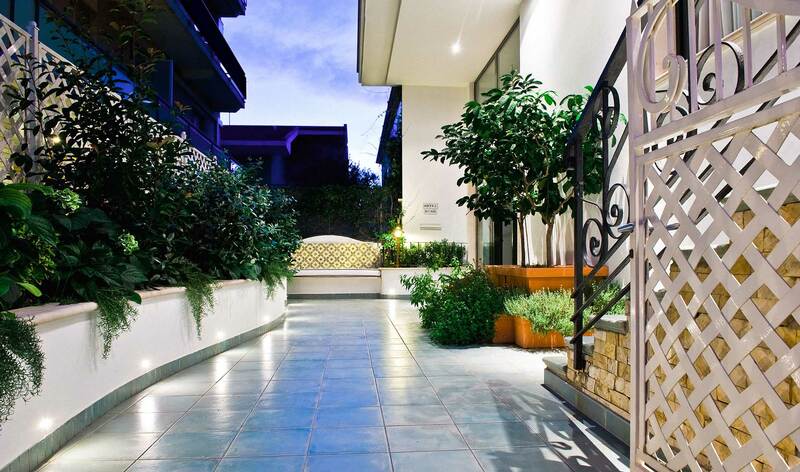 Hotel Dino, 3 stars italy hotel close to the sea in San Benedetto del Tronto. 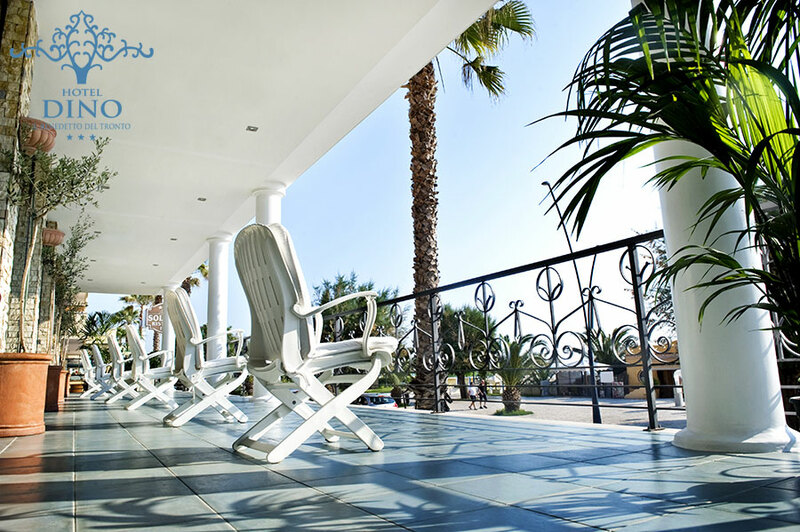 Hotel Dino is a confortable 3-star hotel situated on the luxuriant promenade of San Benedetto del Tronto. 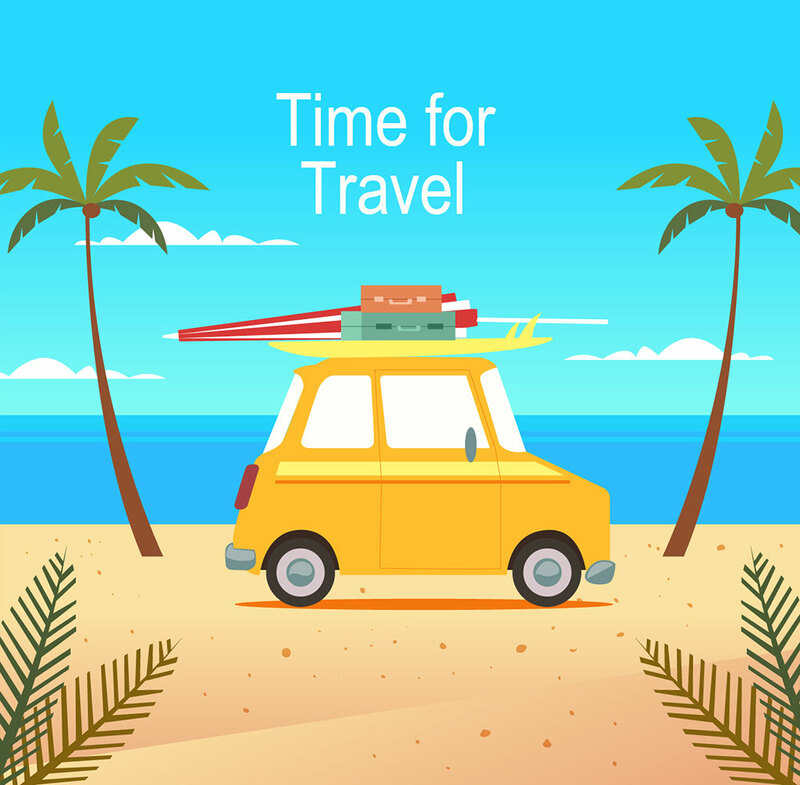 On arriving you can leave your car in the large car park (free of charge) and begin your holiday. Breakfast time is a real pleasure,so to start the day in the best possible way you may choose from our delicious vast selection buffet: in a bright luminos dining-room a rich buffet awaits you which other than the usual bar service offers fruit, yoghurt, fruit-juice, cereals, fresh confectionery and a selection of savoury foods and organic products. From the Hotel bar lounge one has acces to the large terrace where you can enjoy a splendid view of the sea and the rich vegetation of the green oases in total relaxation, perhaps sipping good coffee. The Hotel Dino is a walking distance from the beach where guests have 2 deck-chairs and a beach umbrella at their disposed. As an alternative to sunbathing on the beach the Hotel reserves free of charge bicycles to cover the 5 kilometres of cycle path along the promenade,enabling one to vist the wharf, the tourist harbour and the fishing harbour,or to go to the enormous open air market where you can buy all sorts of things: shoes, belts, bags, clothing, plants, flowers and typical products. Moreover, it offers the possibility to book excursions around the Marchigian hinterland, or sea trips in tourist fishing boats. 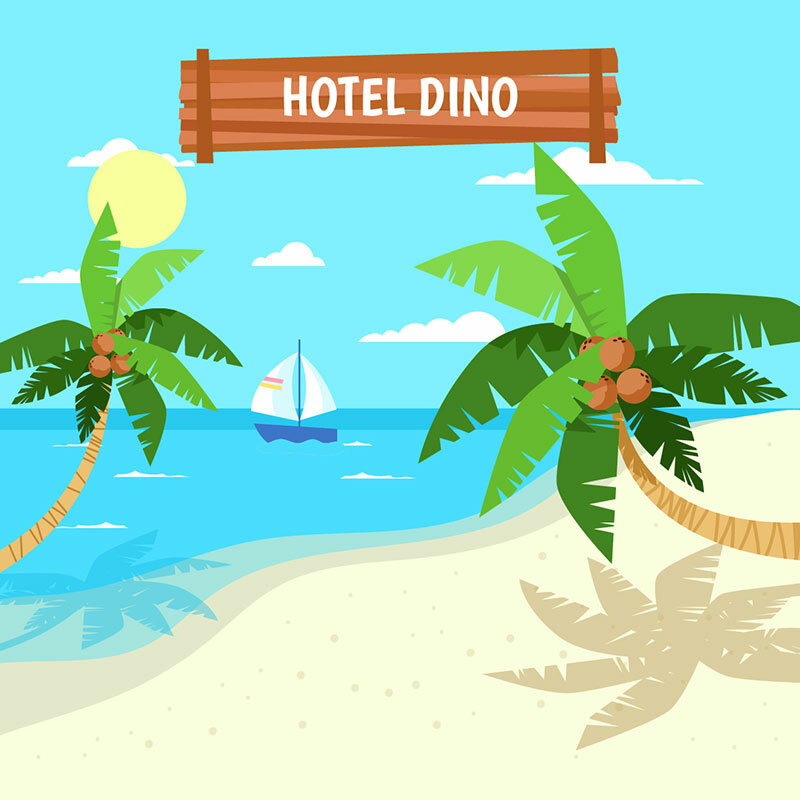 Hotel Dino… your seaside holiday!!! 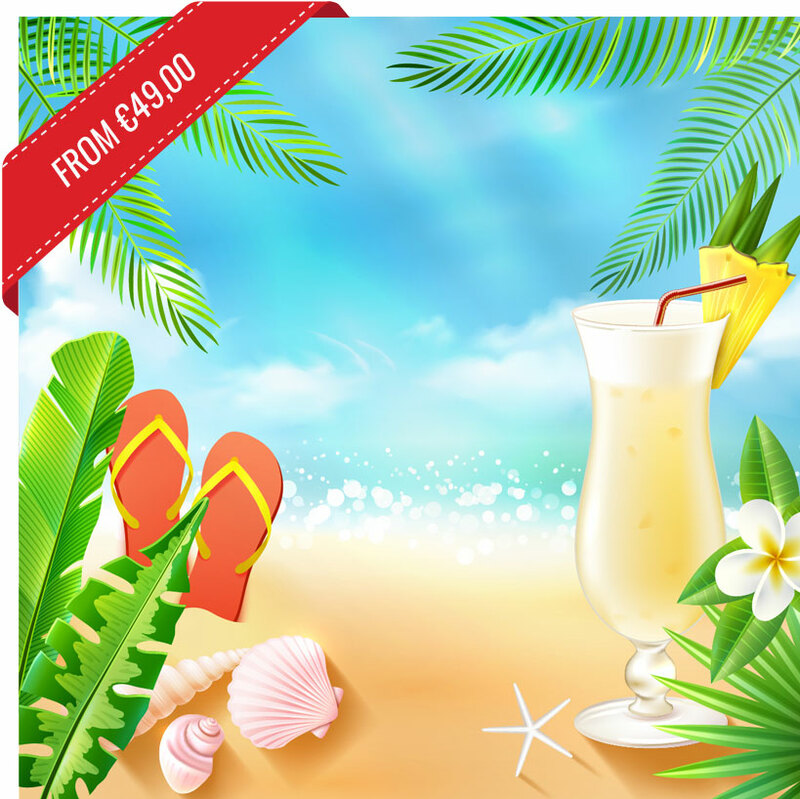 JUNE SPECIAL OFFER AT SEASIDE HOTEL IN SAN BENEDETTO DEL TRONTO WITH ALL INCLUSIVE FORMULA! 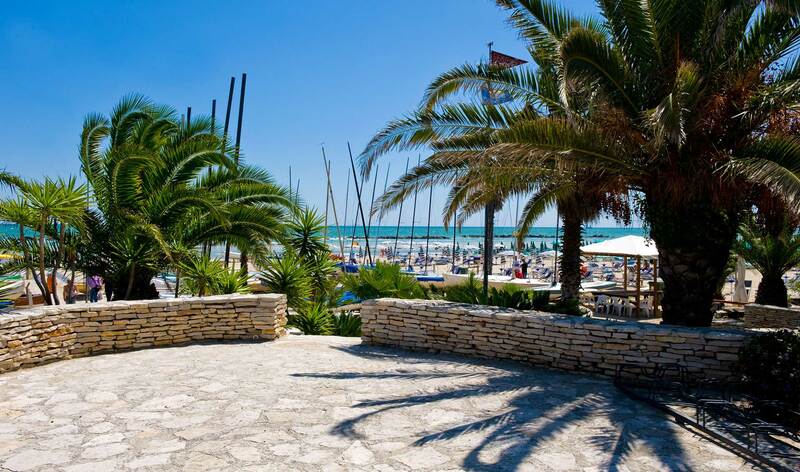 SEPTEMBER AT SEASIDE HOTEL IN SAN BENEDETTO DEL TRONTO WITH ALL INCLUSIVE FORMULA ! 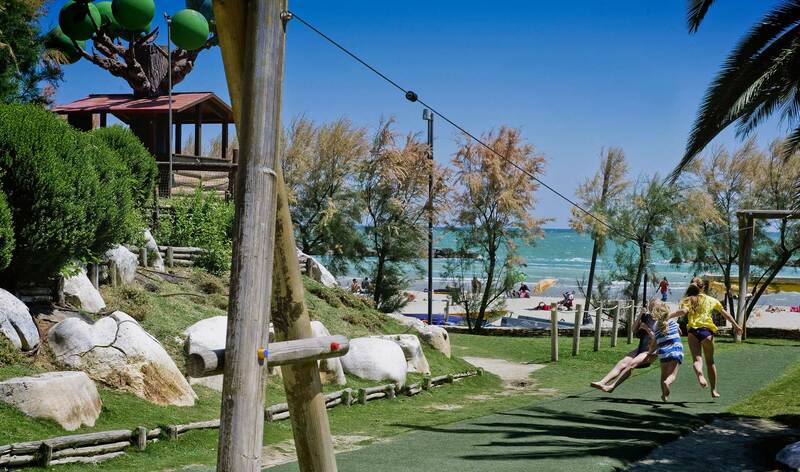 Don’t miss this special offer 1 week in all inclusive full board formula in our comfortable seaside hotel! 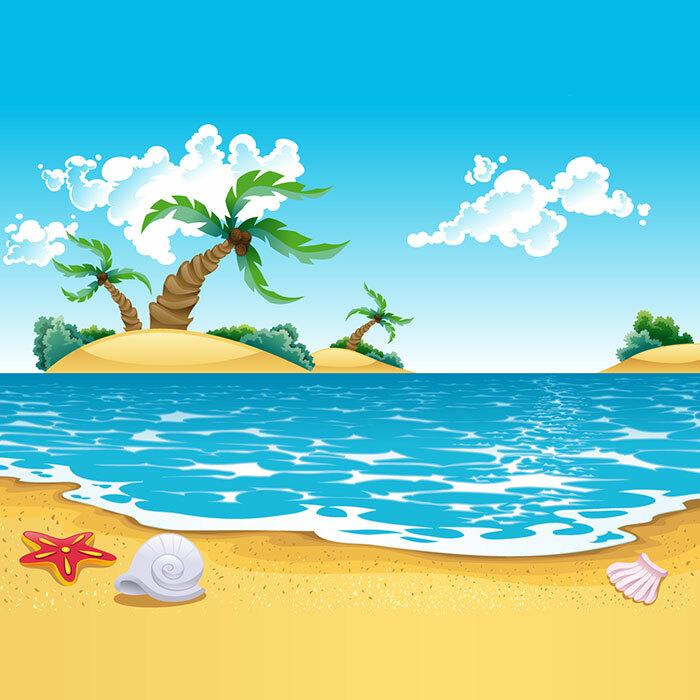 Book your stay at Hotel Dino, a short walk from the sea of San Benedetto del Tronto.